Over the past few months, there have been many events and initiatives across Bradford on Avon, with the aim of raising awareness about Dementia, focusing not only on those directly affected, but upon the wider community, and what we can all do to support and help make life easier for those living with this often devastating illness, as well as for their families and carers. 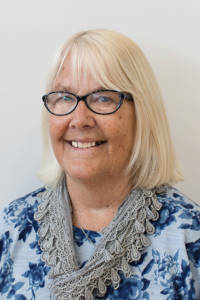 The Town Council has lent its support both financially and with the provision of venues, and on behalf of the council, Cllr Jennie Parker has been at the forefront of many of the initiatives. “It has been a busy time for the Dementia Action Alliance ( DAA ) over the summer. There have been meetings in Devizes and Salisbury where a great deal of very valuable networking took place. This resulted in me being nominated and accepted as a member of the Wiltshire Safe Places steering group. This committee is working with businesses in Wiltshire and with the police to ensure that anyone who feels lost and vulnerable when out in the community can be supported until their carers or family can be informed. This is not only for people with dementia. We are setting up a scheme in Bradford on Avon and will soon be identifying five safe places. We want to acknowledge the fact that customer facing businesses in the town already respond sympathetically towards anyone they consider vulnerable. Libby Miles (Wiltshire Heights Care Home) and I attended a research meeting at Bristol University where we were involved in discussions about what is in place to support newly diagnosed people with dementia. Listening to the perspectives and experiences of three people with the disease made us realise how important it is to have a person with dementia on our committee. We have identified such a person who has agreed to join us. Nothing beats the value of personal experience. We also picked up some new ideas to explore and maybe initiate in our town. On 27th September the Dementia Roadshow came to Bradford on Avon and was very well received. We also held a Dementia Awareness Session (DAS) on that afternoon. There are now a significant number of Dementia Friends in the town. To become a Dementia Friend it is necessary to complete a DAS. Our ultimate aim is to make Bradford on Avon completely Dementia Friendly. For this we need the support of the whole community. 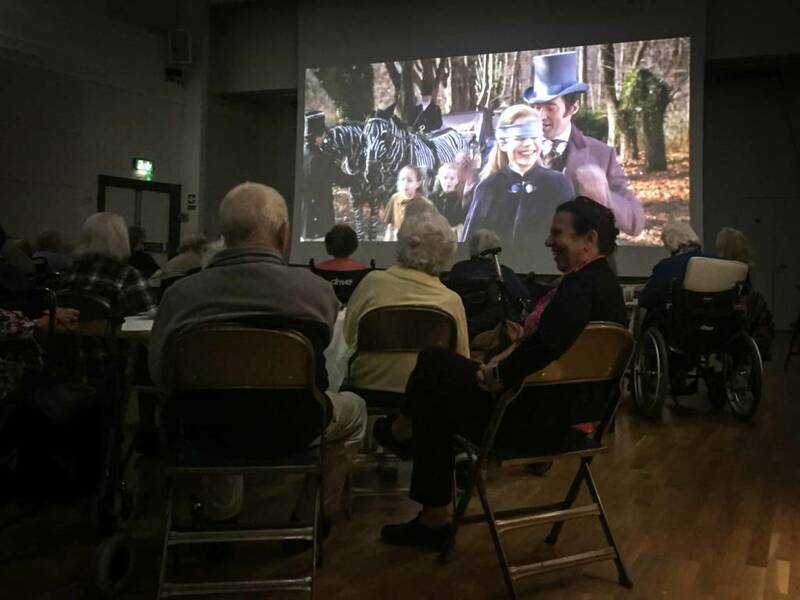 The Town Council is supporting our initiatives, as is Wiltshire Heights Care Home, and together they are piloting a film a month in St. Margaret’s Hall for people who find it difficult to sit in a normal cinema. The first film was on 2nd October and was very well received. There is an open invite to everyone in the town to attend the Tuesday Matinee Club on 6th November at 2pm when the film will be Mary Shelley. The cost is £4.50 including tea and cake, and there are discounts available for pre-booked groups. It is the intention of the DAA to complete a report to present to the town about what has been achieved since November 2017 when it was launched. This will encompass initiatives by many different Bradford on Avon and Wiltshire groups that have positively impacted on the wellbeing of residents. Tuesday 6th November: ‘Mary Shelley’ CLICK HERE for more info. Tuesday 4th December: ‘The Hatton Garden Job’ CLICK HERE for more info.